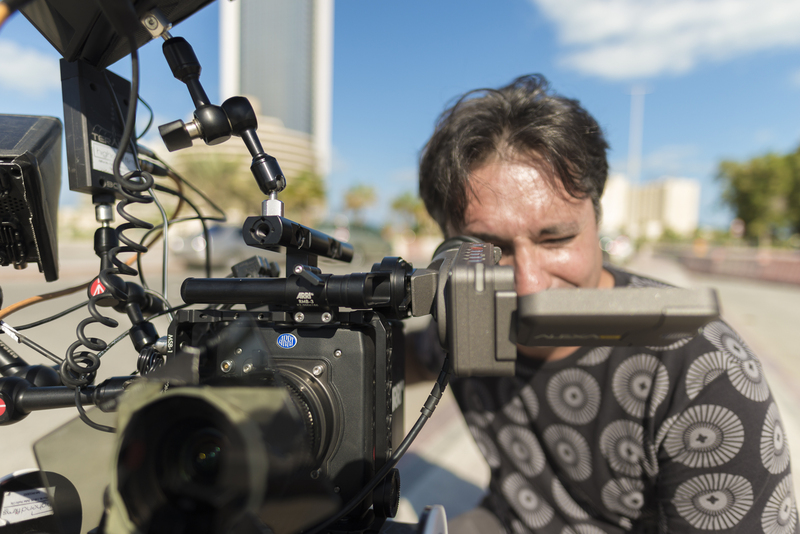 Matteo Curcio is a creative content producer and post production specialist living in Dubai. Born and raised in Milan, he designs and produces contents for events, broadcast, cinema, web and brand activations, with a focus on virtual reality, augmented reality and interaction design. Linkedin, Facebook, Instagram, Twitter, or subscribe to my newsletter.